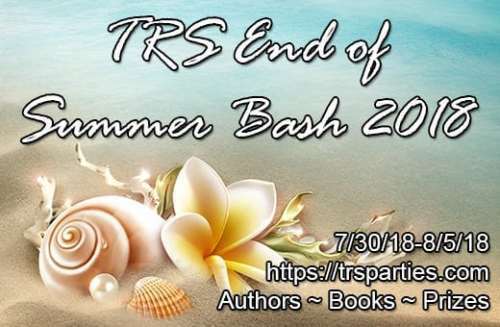 TORY RICHARDS: TRS End of Summer Bash! TRS End of Summer Bash! Go here for your chance at a $100 GC and other fabulous giveaways from your favorite authors! I liked your post .so,you can also visite my links.